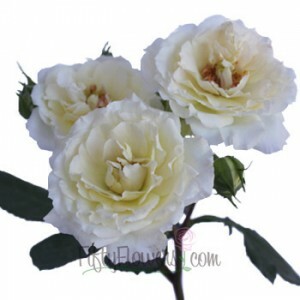 Home Flower Care	Go Grand! 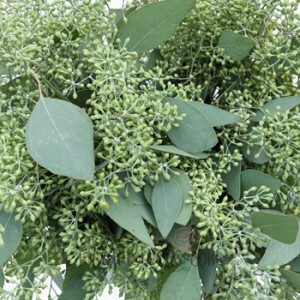 Save on Rustic Wedding Flowers perfect for the Grand Lodge Look! Go Grand! Save on Rustic Wedding Flowers perfect for the Grand Lodge Look! 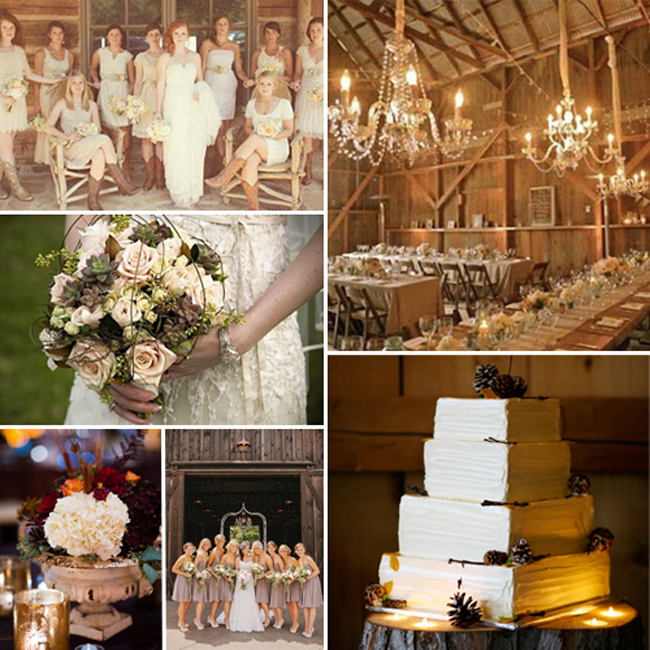 There’s no denying it, Rustic Weddings are Hot! But this year, they have taken on a Grand and Sophisticated vibe, (ummm, hello Grand Lodge!) with Lush Floral Arrangements and Elegant Details. 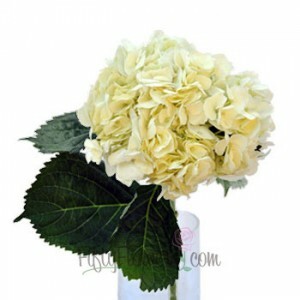 At FiftyFlowers, you can get everything you need to create Gorgeous, Grand Lodge worthy Bouquets and Arrangements! Choose Your Favorites Below and Save 10% when you Order This Week! Use the Mini Garden Roses, Hydrangea, Seeded Eucalyptus and the Rustic Combo Box together to create the Ultimate Grand Lodge look! Need a little inspiration? Check out our Grand Lodge Inspiration Board…then click through to see more! Ready to order your Grand Lodge Wedding Flowers? 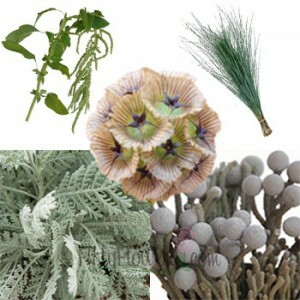 Head to FiftyFlowers.com Now and Save! Behind the Scenes of an Inspirational Shoot for Destination I Do Magazine!